Henry Sintay is paying the price for his hate. 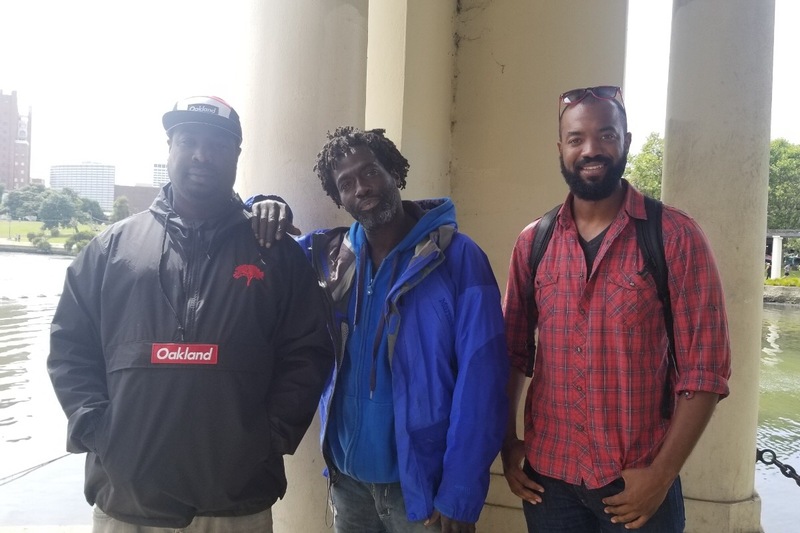 On June 8, Henry Sintay, who has appropriately been nicknamed Jogger Joe, threw out a Black homeless man’s clothes at Lake Merritt in Oakland, which happens to be the same park that introduced us all to the white privilege of BBQ Becky. Thankfully, JJ Harris, an Oakland filmmaker and photographer, captured Sintay’s cruelty on video. In case you missed it, watch the disturbing video below.